Some of us have “good memories” and can recall a lot of details about the past, others of us have “bad memories” and can remember very little of certain periods of our life. I have a pet theory that memory is related to how we process things at the time they happen, or soon afterwards. For example, if you are someone who reflects a lot about your experiences you are likely to remember them better in years to come. If, on the other hand, your tendency is to park things and move on, your memories of the past will be much less vivid. Whether you are someone with a good memory, or a bad one – and whatever the reasons for that might be, you may find yourself feeling that you want to remember more about certain periods of your life. It is sometimes useful to look back to childhood to understand yourself better. For example, if you are trying to overcome a fear of flying, it might be useful to talk about your experience of flying, to recall your feelings, and how others you were with behaved towards you. It is probably relevant to recall when your fear of flying first started. It may be useful to broaden the topic, to talk about other forms of transport and whether you feel the same or differently about them; it may also be useful to think about other situations that you find difficult to see if there is a link with flying that is important. Such exploration can be a useful part of counselling, but it all depends on you being able to recall past events; on your having a good memory. Suppose you haven’t? Is it possible to bring back memories or, is it the case that memories, once forgotten, are gone forever? I don’t have a clear-cut answer to these questions, but certainly one thing that can help to bring back memories, or to add more clarity to “fuzzy” memories, is to look at old photographs. There are different ways of approaching this. One is to get a bunch of photos and flick through them quite quickly, without putting much, or any, conscious thought into the process. The idea of this is to “wake up” some memories – to get that part of the brain that stores memories moving. Repeating the “flicking-through” process each day, maybe with the same photos, maybe with different ones, often starts things moving. You may find that certain photos stick in your mind, or that certain events come back to you, which you can then explore in more detail. Rather than flicking through the photos quickly, you may prefer a more ordered approach. 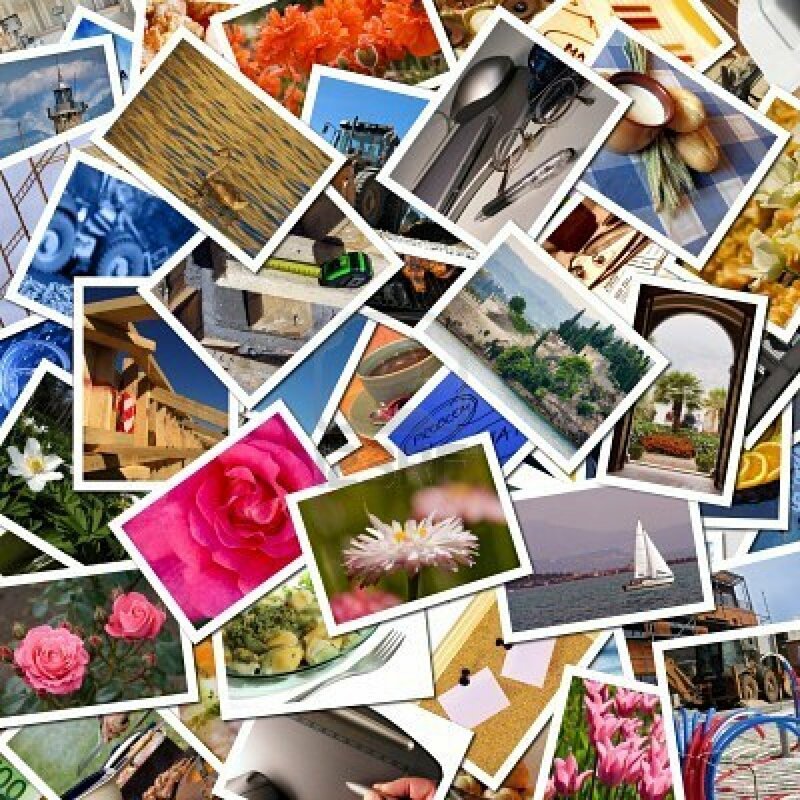 Some people find it useful to arrange photos chronologically – and you may want to write down key events in your life as you do this. You may also want to a pick a photo that seems interesting and important, and absorb yourself in it for a while, perhaps 5 to 10 minutes, looking at it in great detail. Look at the people, who are they? What are they thinking and feeling? What was happening for each of them at the time the photo was taken? What are they wearing? Where are they? Why are they there? What are your memories of that place? What objects are in the picture? What ornaments or furniture can you see? What are people carrying? What is the weather like? Who is not in the picture? There is nothing magic here – looking at photos is simply a way to blow cobwebs off your memory – to get some rusty parts of your brain moving again. And the hope is, of course, that the memories give you a better understanding of the past; and that makes it easier to shape the future the way you want it. This entry was posted in The Past and tagged change, fear, flying, forgetting, Future, memory, past, photographs, reflection, remembering, understanding. Bookmark the permalink.